GET OUT OF JAIL WEED CARD: PAROLED IN WASHINGTON AND YOU CAN FIRE UP! Look – fair is fair. Even if you’re on parole. Washington State has legalized marijuana, and that means recent parolees can fire up as soon as they hit the streets. Is that a good idea? Probably not. Michael is a journalist and filmmaker. His award-winning documentary, Sleeping with Siri is playing film festivals across the country. Stusser runs TechTimeout campaigns in high schools across the country, asking teenagers to give up their digital devices (for a little while) in order to find balance, and perhaps even make eye-contact with their parents. Let’s face it: someone is gonna hit it big in the legalized marijuana business. The question is who, when, and will you be along for the ride. 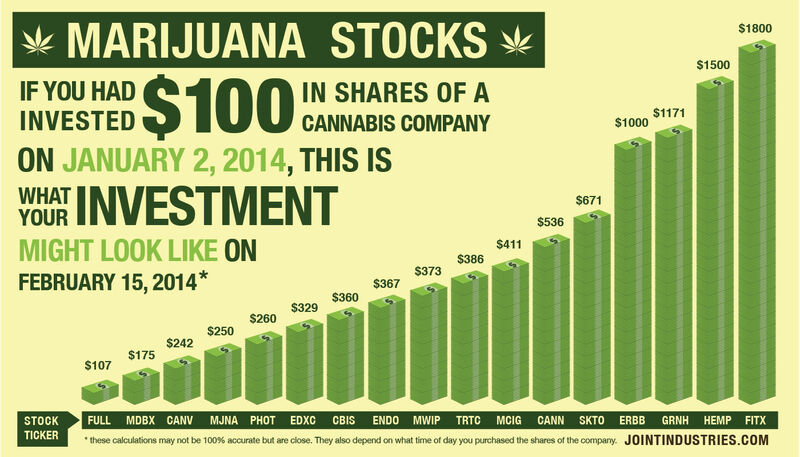 We here at Higher Ground in no way suggest you put your hard-earned money into Marijuana stocks. (In fact, the Stock Market in general seems quite the crap-shoot). But that doesn’t mean we’re not paying attention…. CNN reporter Randi Kaye does the best job showing America what retail weed stores will look like that we’ve seen on Higher Ground. She also gets a hilarious contact high from being “hotboxed”in a Cannabis Tourbus. 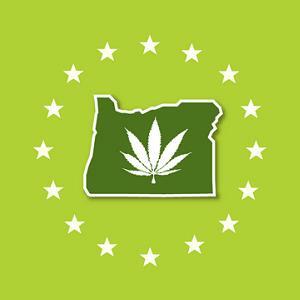 Second time may be a charm for cannabis is Oregon. The initiative has gathered enough signatures for another vote on legalizing marijuana. If it passes this November, Oregon will become the latest in a string of U.S. states to liberalize marijuana laws, either for recreational or medical use. Alaska will also vote this year, then California in 2015, and the tide will have turned….